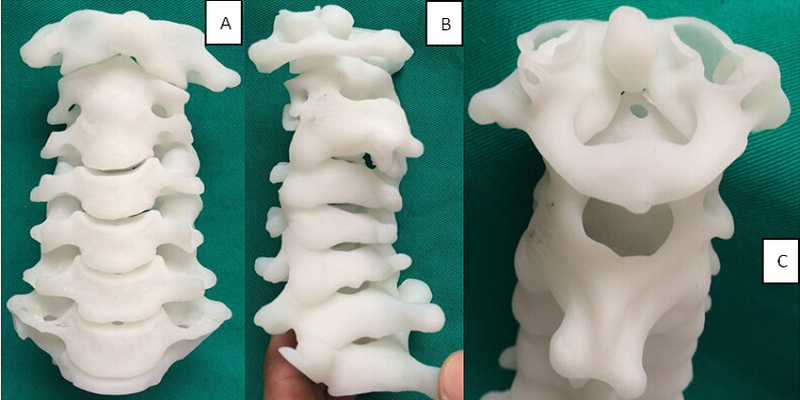 The medical field continues to adopt 3D printing quite rapidly. 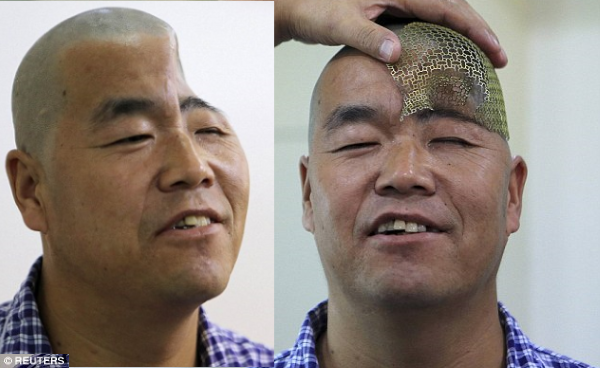 Surgeons who likely only became aware of the technology within the last 4-5 years are routinely using it to 3D print implants, prosthetics, and even human cells. While optimists see 3D printing as the next industrial revolution, many have ignored the fact that it has already been revolutionary for the medical field, and over the next five to six years will transform the field as we know, it in many ways. It will be extremely important for doctors to continue their education and training, making sure they are literate in the new technologies which will become available. One woman by the name of Bettye Dube is thankful that her doctor has kept up to date with emerging medical technologies like 3D printing. Dube was on vacation in Jamaica when she took an unfortunate fall, crushing her ankle. After spending months in a cast, and undergoing extensive physical therapy, her ankle was just not the same. This is when a friend suggested that she go see Dr. Marvin Brown, a specialist in foot, ankle & lower leg joint replacement, based in San Antonio Texas. Brown suggested ankle replacement surgery. “As time went by, we became better at understanding the mechanics of the ankle and so, modern prosthesis have a better natural mechanics to them. Which allows them to survive longer,” Brown stated. The 3D printed parts of the prosthetic were able to be customized for Dube’s particular ankle, making it a much better fit than some of the traditional ankle replacements of the past. Although Dube’s ankle is not 100% of where it was prior to her fall, and she can not wear high heels any longer, the surgery has been an incredible success. The 3D printed parts within the ankle replacement should last approximately 10 years, as long as Dube follows the doctor’s orders, watches her weight, and wears high impact shoes. Discuss Dube’s surgery, as well as the use of 3D printing within the medical field in the 3D printed ankle replacement forum thread on 3DPB.com.